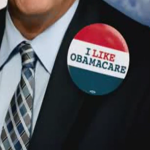 No shortage of tall tales in the midterm elections, from both parties. A series of NRA ads employ images of an intruder breaking into the home of a mother home alone with her baby to make the case that Democratic candidates have “voted to take away your gun rights.” But the implication of the jarring imagery goes far beyond the facts. Democrats, Republicans spend nearly $50 million on TV ads that repeat old, scary Medicare claims. A super PAC formed by the father of Rep. Ted Yoho’s primary challenger claims Yoho is “first in line” at “feeding at the special interest trough,” but offers up two misleading examples. Two well-heeled surrogates of Gov. Rick Scott and former Gov. 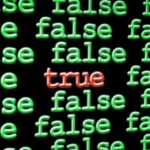 Charlie Crist continue to pollute the Florida airwaves with misleading claims. 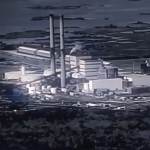 This time they distort the facts of a state settlement last year with Duke Energy. 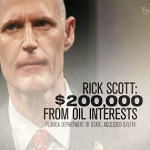 A Florida ad attacking Republican Gov. Rick Scott has touched off claims of lying and illegality. We find both sides are bending the facts. The Florida Democratic Party implies that Gov. 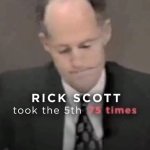 Rick Scott “took the Fifth 75 times” in lawsuits concerning his former company committing Medicare fraud. He didn’t. 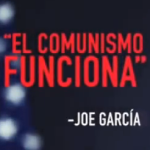 Rep. Joe Garcia is no advocate for communism, but a Spanish-language TV ad takes a comment from Garcia out of context to make it appear that way. A liberal super PAC founded by San Francisco billionaire and climate-change activist Tom Steyer that focuses on environmental issues. A super PAC focused on returning Democrats to the majority in the House.